Most popular music festivals, nightlife events, sport and outdoors events, cultural festivals, national and religious festivals, lifestyle events, wonderful Turkish festivals and more. As a country hosting millions of people, Turkey has to enliven up the days and nights of its beloved residents with various events and festivals. Also, learn more about the religious feasts and national festivals that unique to Turkey. If you want to listen to some of the most incredible music in the world and enjoy then you will want to attend the international or local music festivals in Turkey. Experience the all music festivals for jazz, pop, classic, dance, blues, rock, hip-hop, latin or traditional music. Turkey hosts a variety of lifestyle events and festivals, from shopping festivals to fashion weeks. Always stylish, lifestyle events in Turkey include fashion, food, drink and healthy markets. There is nothing like Turkey's wonderful traditional festivals, absolutely fantastic and famous. Experience Turkey's wonderful festivals, from historical Kirkpinar Oil Wrestling Festival and Mesir Paste Festival to spectacular Mevlana Whirling Dervishes Festival. Turkey enthusiastically celebrates 4 important national festivals evey year. 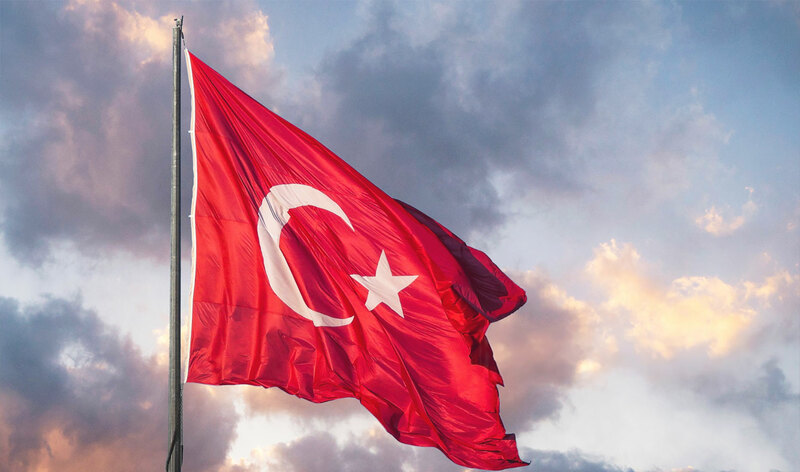 August 30 Victory Day, October 29 Republic Day, April 23 National Sovereignty and Children's Day, May 19 Commemoration of Ataturk Youth and Sports Day. Turkey enthusiastically celebrates two important religious festivals every year. Ramadan Festival and the Festival of Sacrifice are two of the oldest and most important Islamic festivals in Turkey. Experience Turkish cities during their popular arts festivals, which showcase local and international theatre, lifestyle, visual arts, music, food and wine, sports and more. Keep up to date on what is happening in Turkey right now.